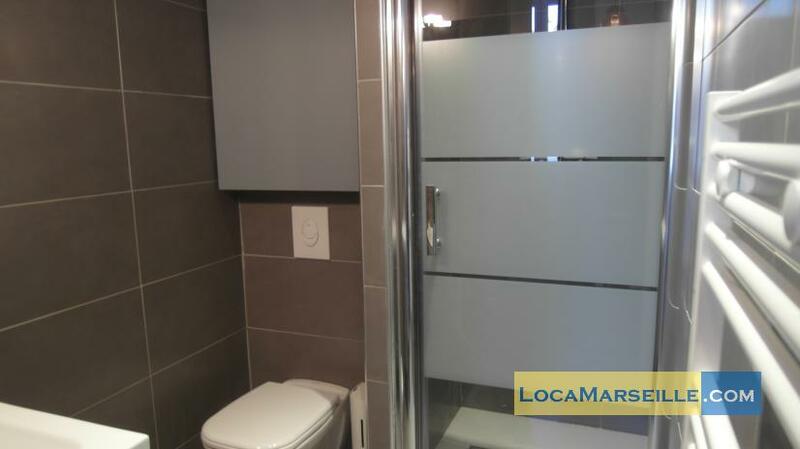 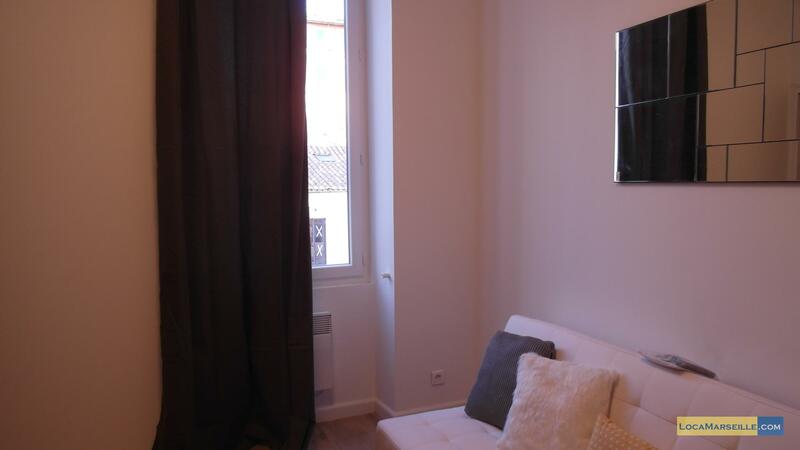 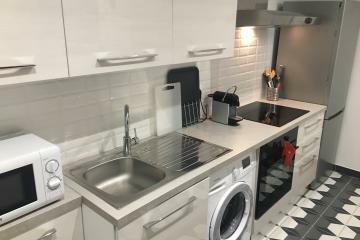 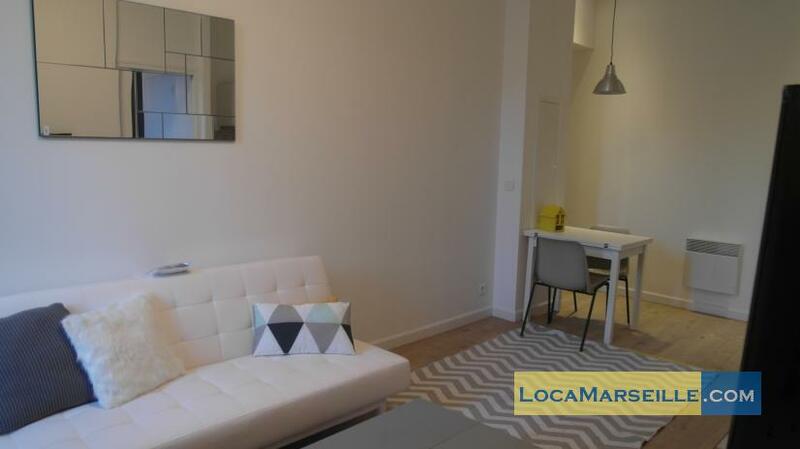 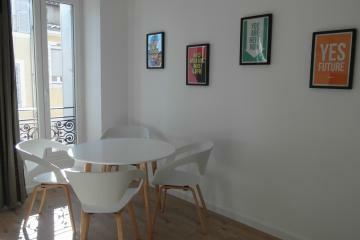 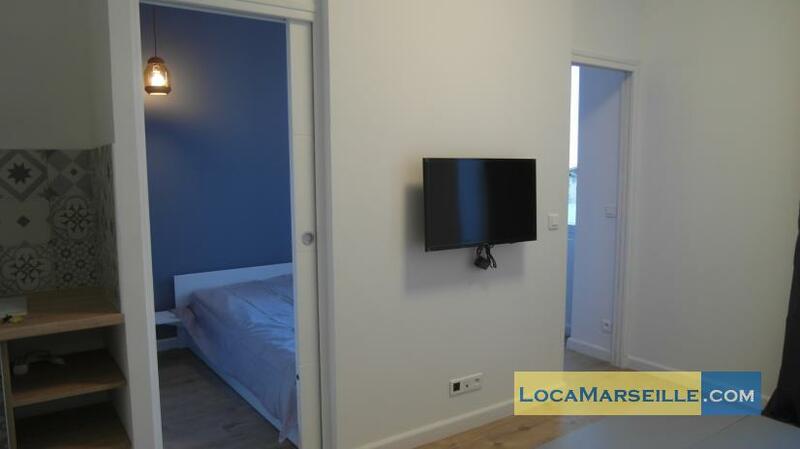 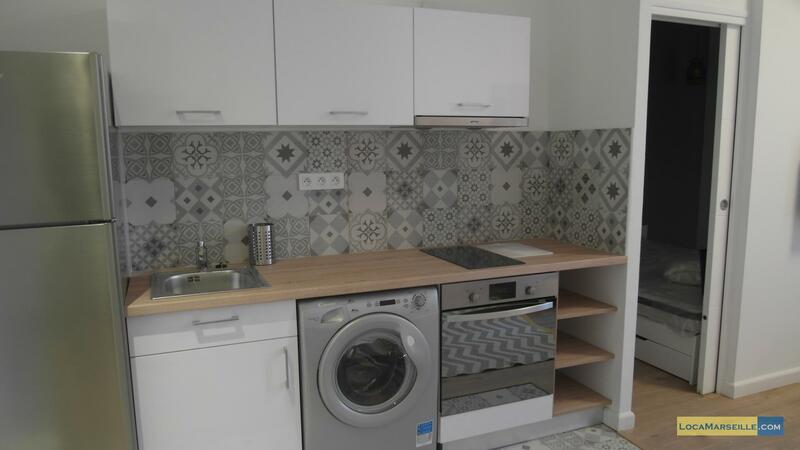 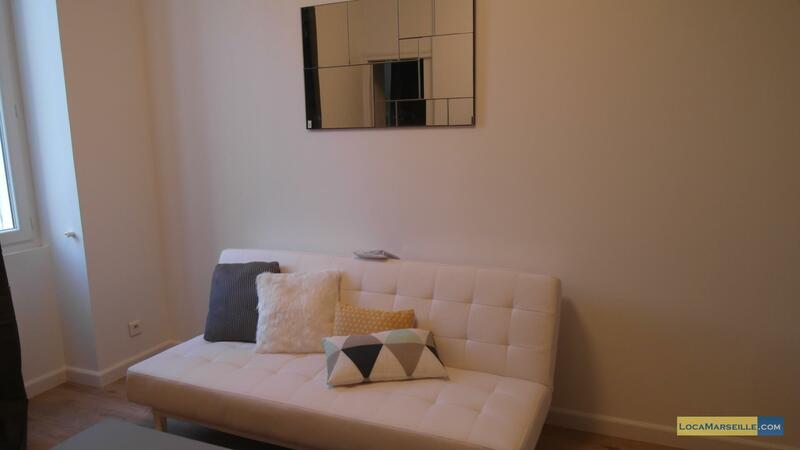 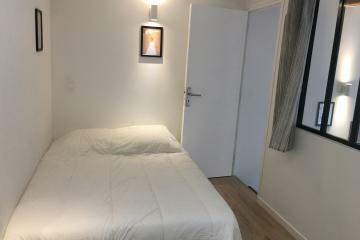 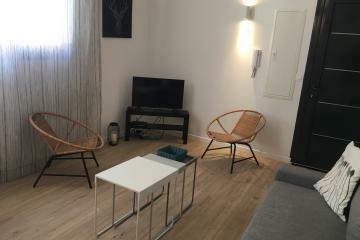 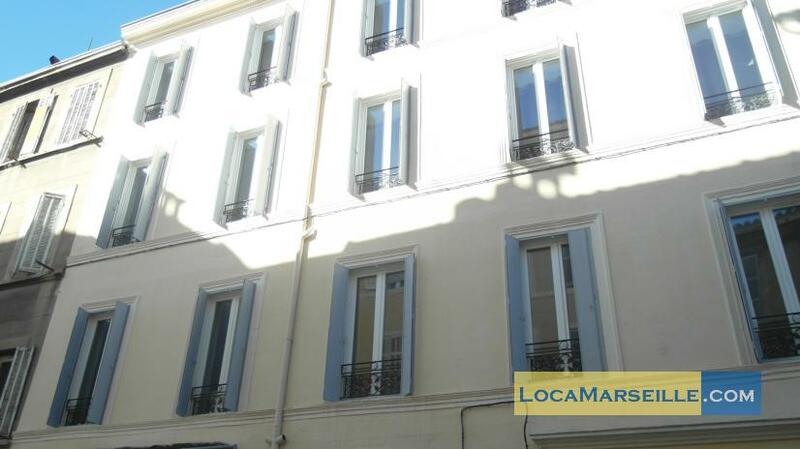 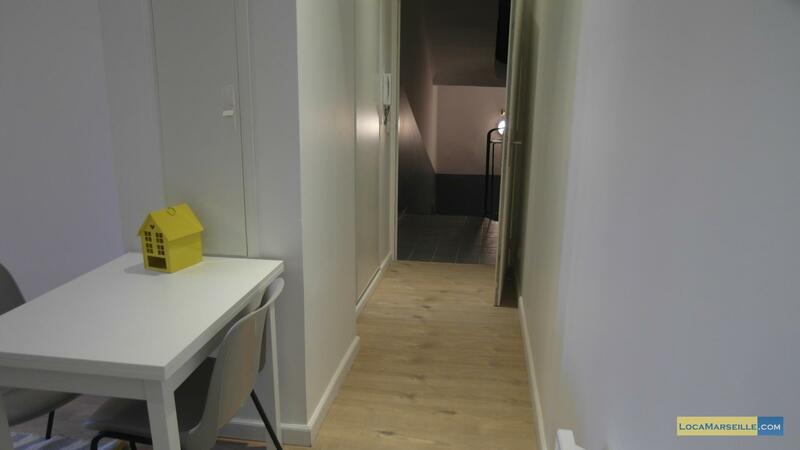 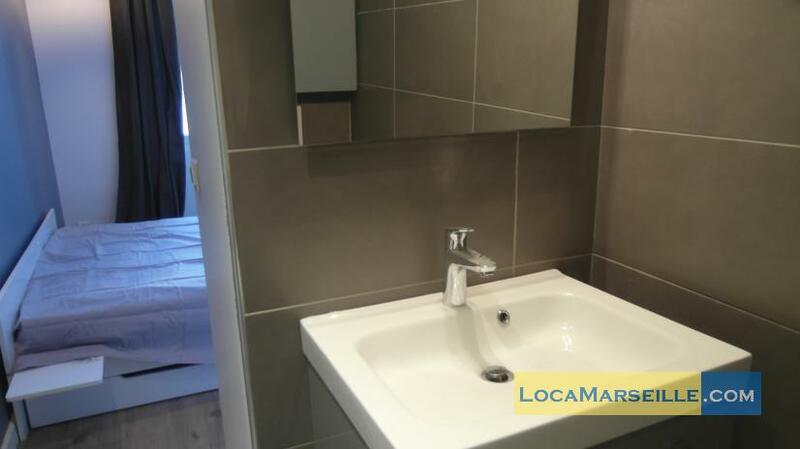 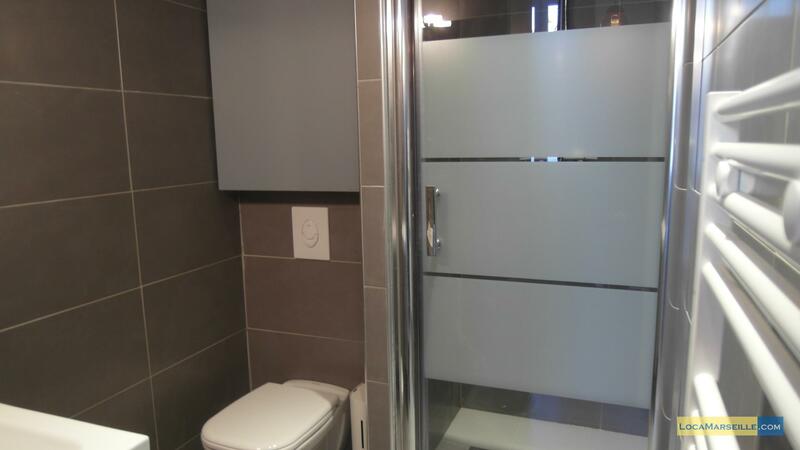 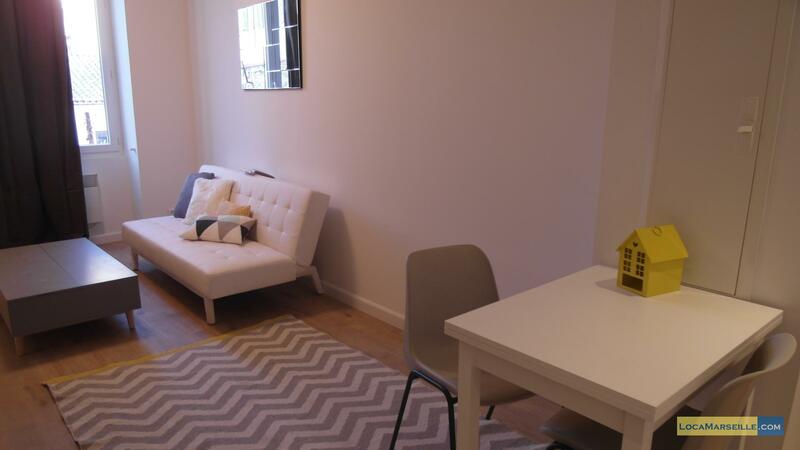 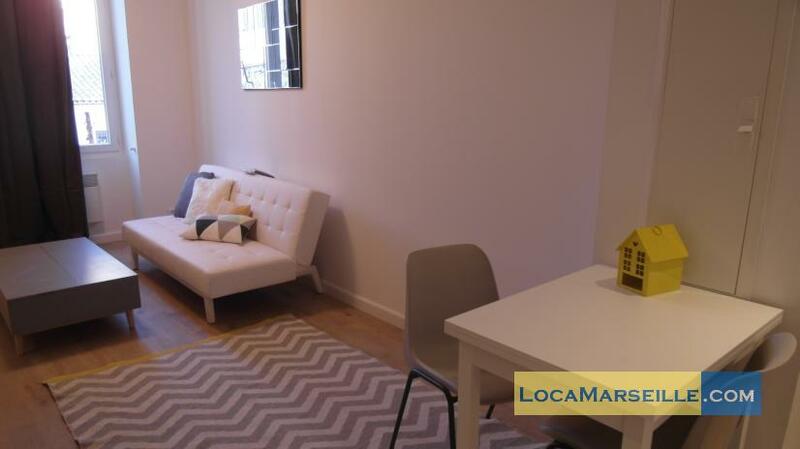 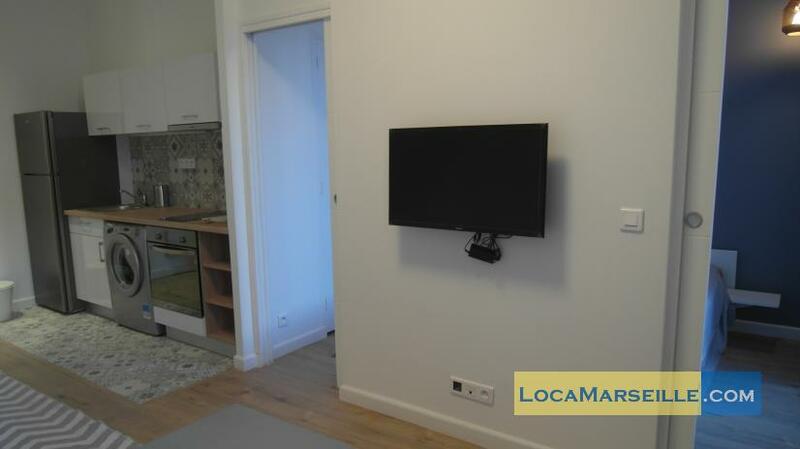 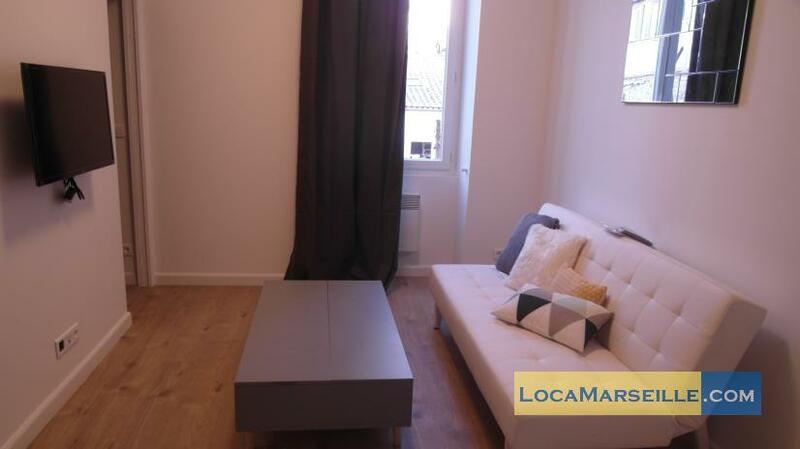 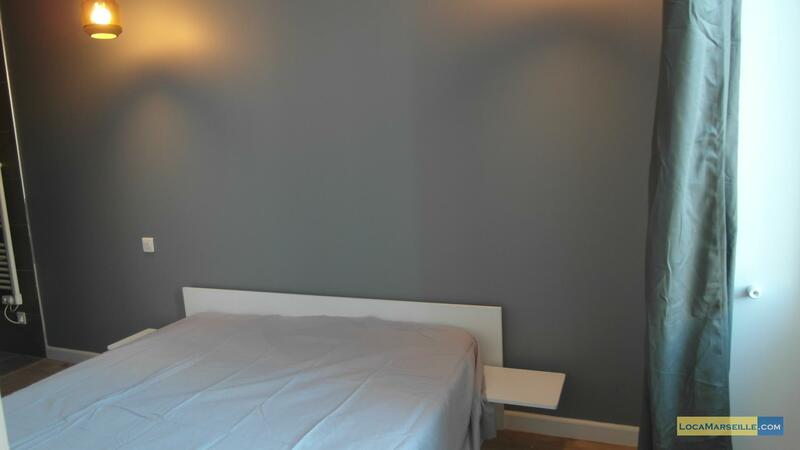 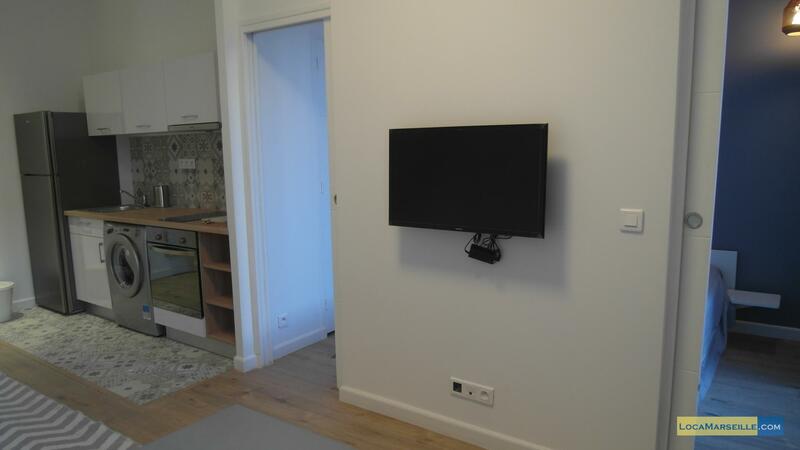 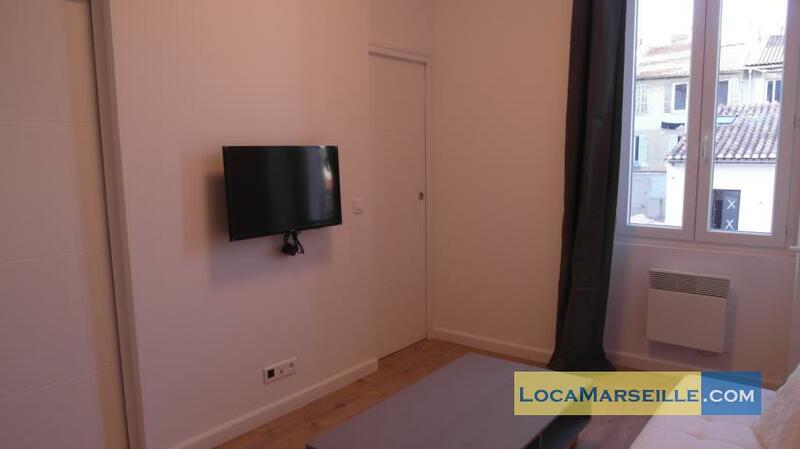 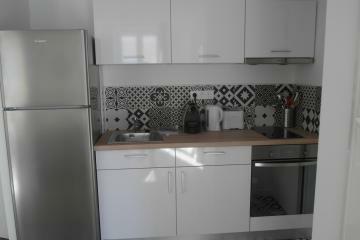 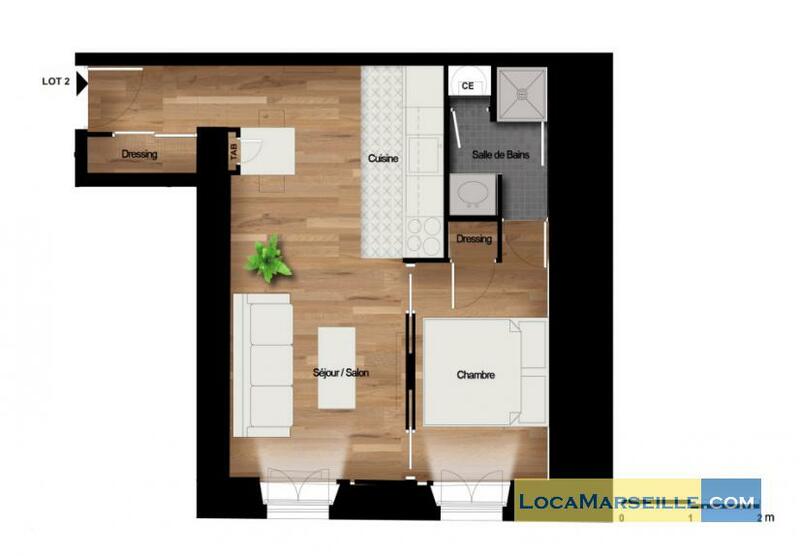 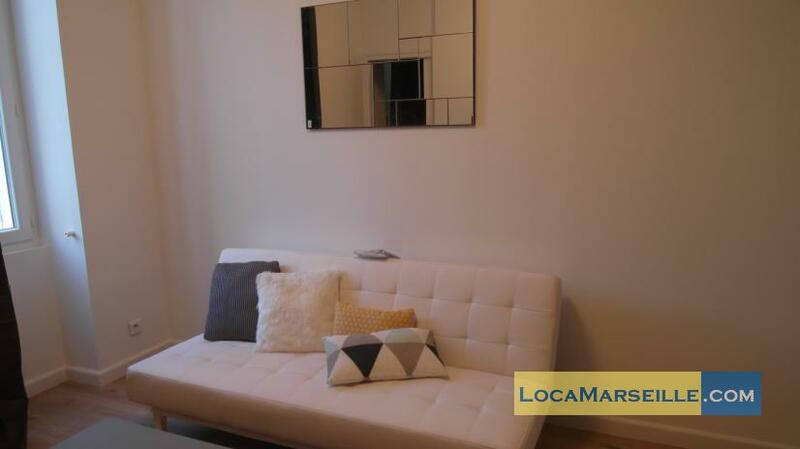 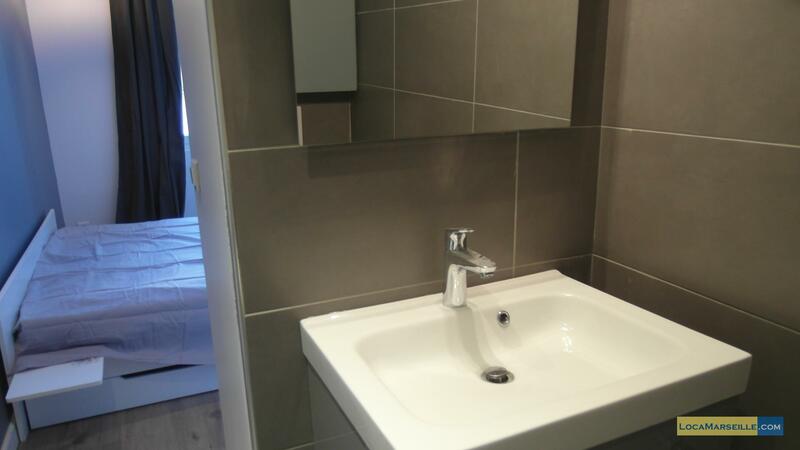 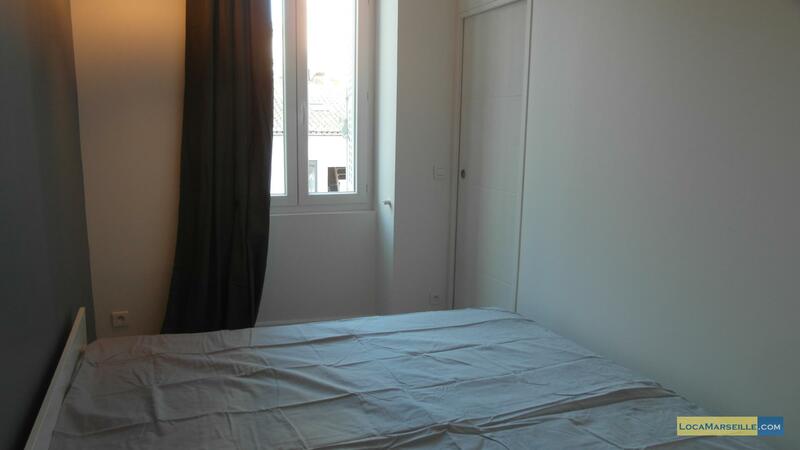 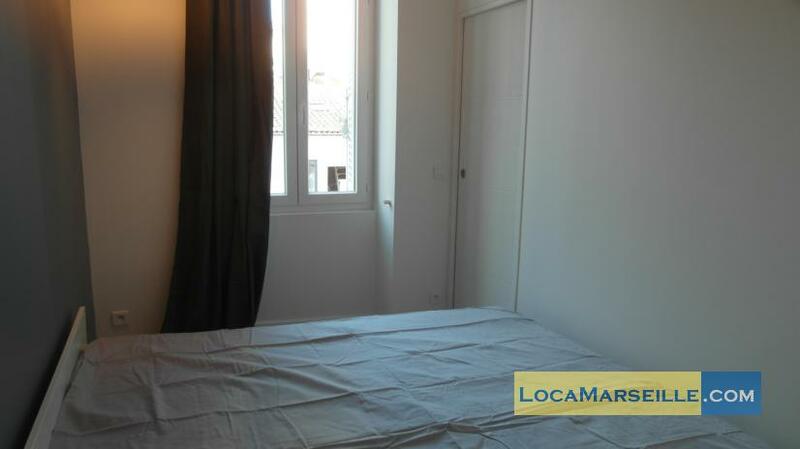 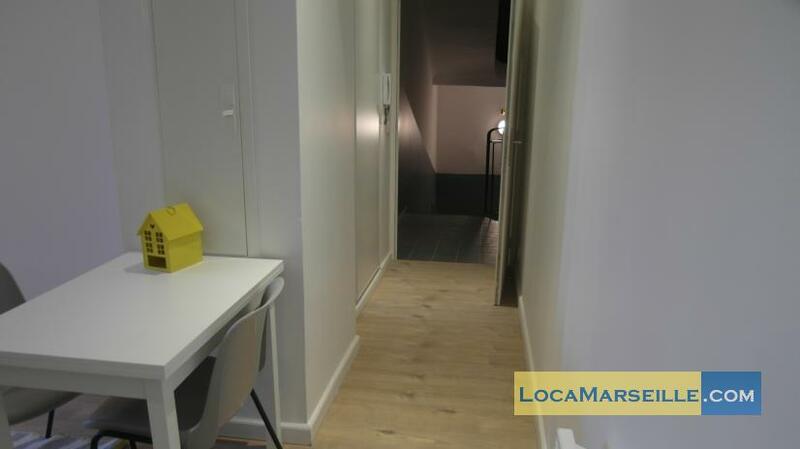 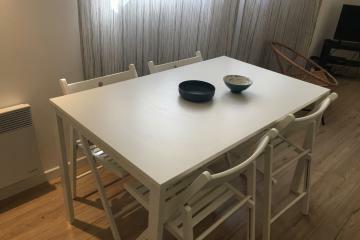 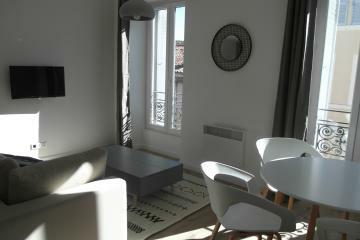 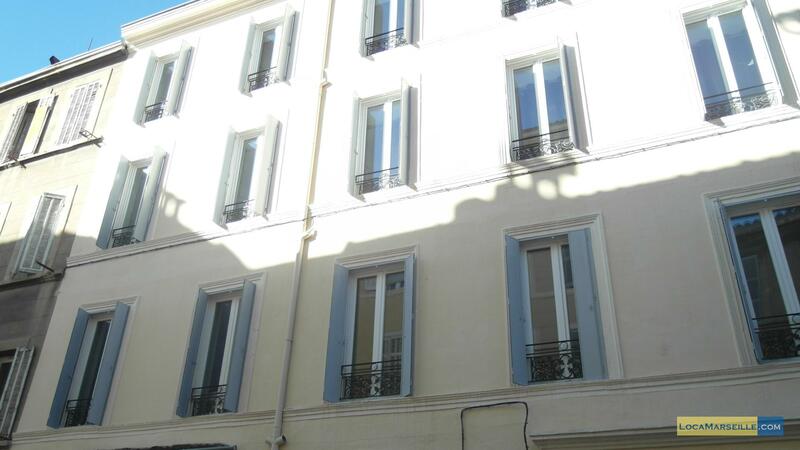 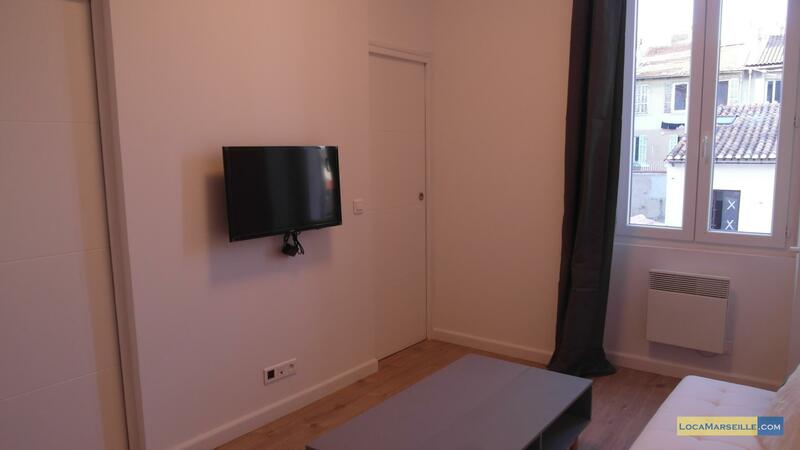 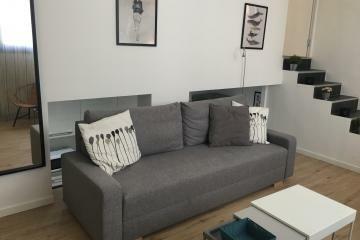 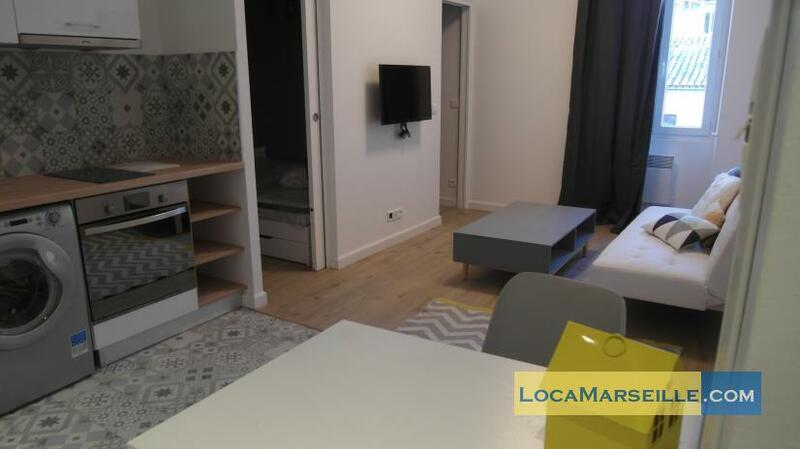 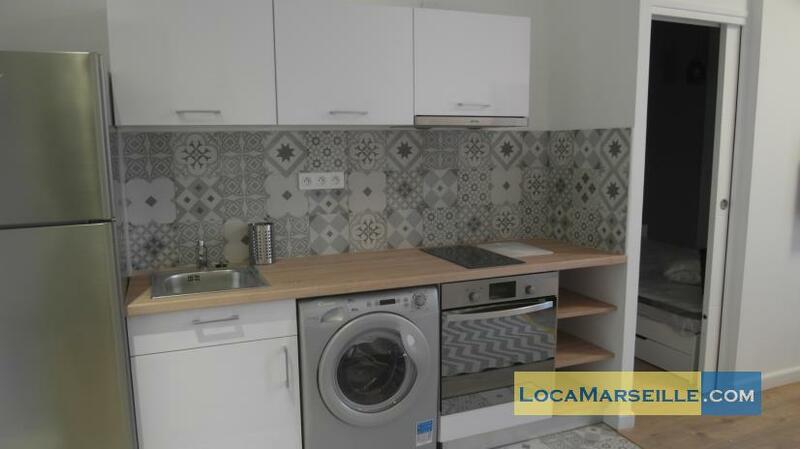 Charming one bedroom furnished rental apartment in Marseille near Castellane and bd Baille. 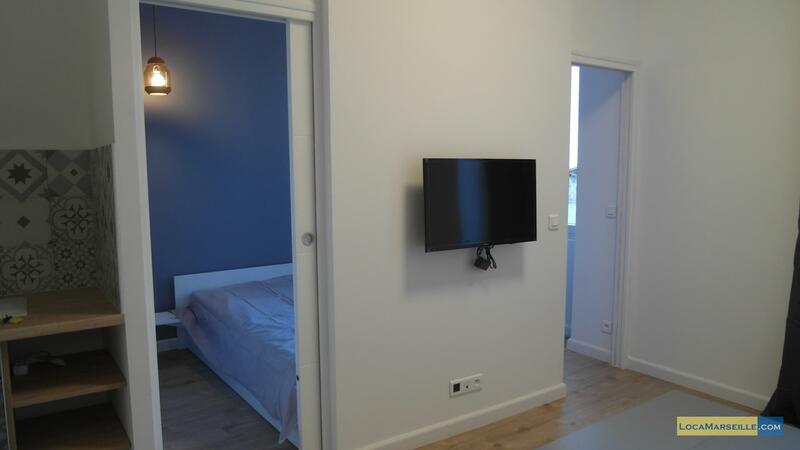 It is fully equipped: wifi, flat screen TV, washing machine, microwave, dishes and linens. 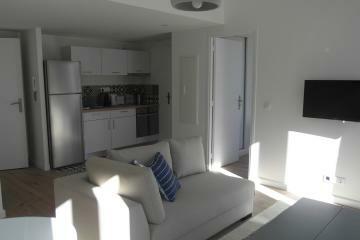 Its decor, all wood, gray and white "Scandinavian" style makes it extremely pleasant! 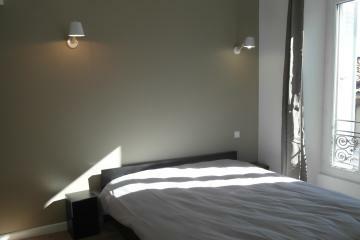 It is, moreover, very bright and very quiet as giving side yard. 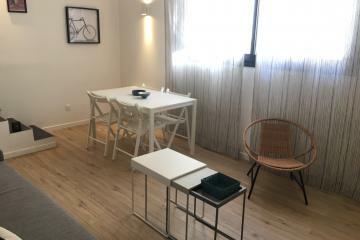 In the living room, you will apreciate to have a sofa to accommodate one person passage; The kitchen is very well equipped open dining area for two to four guests. The Castellane district 5 minutes walk will offer you everything you might need: cinemas, a market every morning, small shops, a supermarket. 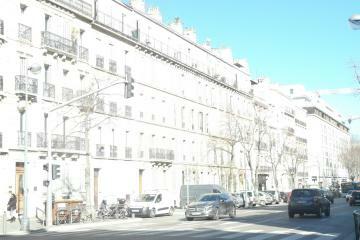 The metro Baille Castellane and metro are nearby and also hospitals of La Conception and La Timone. 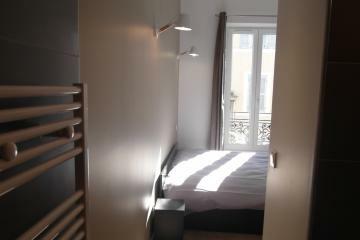 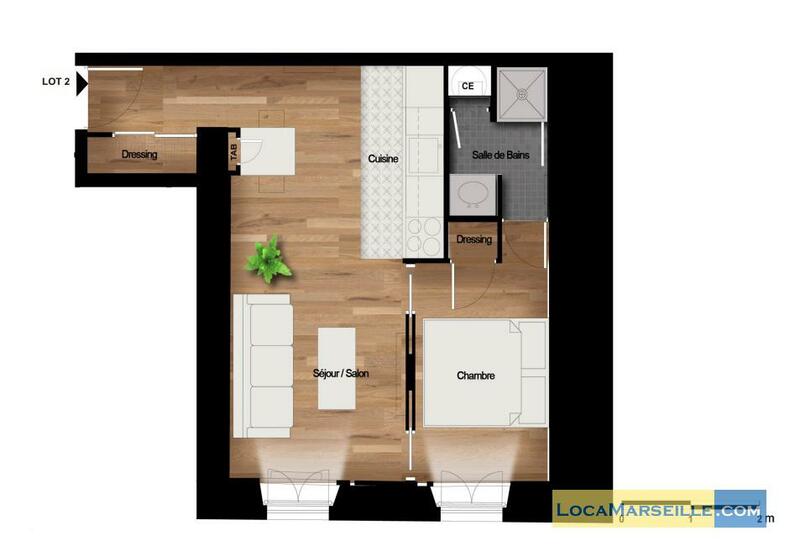 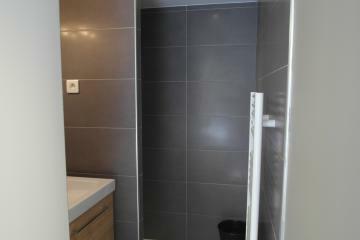 1 st floor, without Lift, entry code security system, 1 bedroom Appartement, furnished, Approx: 34m² / 366 Sq.Ft.